Northern School for Autism provides comprehensive, individually designed, educational programs for all students. Individual goals are identified for each student for Communication, Interpersonal Learning and Personal Learning. All staff are trained in ASD specific pedagogy so programs are delivered in a consistent, autism ‘friendly’ manner across the whole school. The school delivers the Victorian Curriculum, Levels A-D.
Students also participate in community access programs, for example; shopping, gym and swimming. 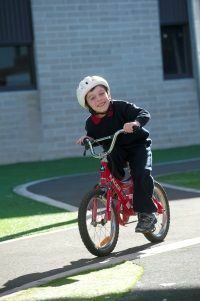 Specialist teachers provide Visual Art, Music and Physical Education (including bike education) programs. Students participate in a school concert, footy day and other special events. All students are encouraged to become independent, life-long learners! Make a positive contribution to their world. The Victorian Curriculum – tailored to the needs of students with ASD. Individual Learning Plans (ILP) to ensure students develop and learn to their full potential. Highly structured, ASD specific, teaching practices. Regular participation in the wider community. Education support services including speech and occupational therapy. Each site has well maintained and secure modern playgrounds. 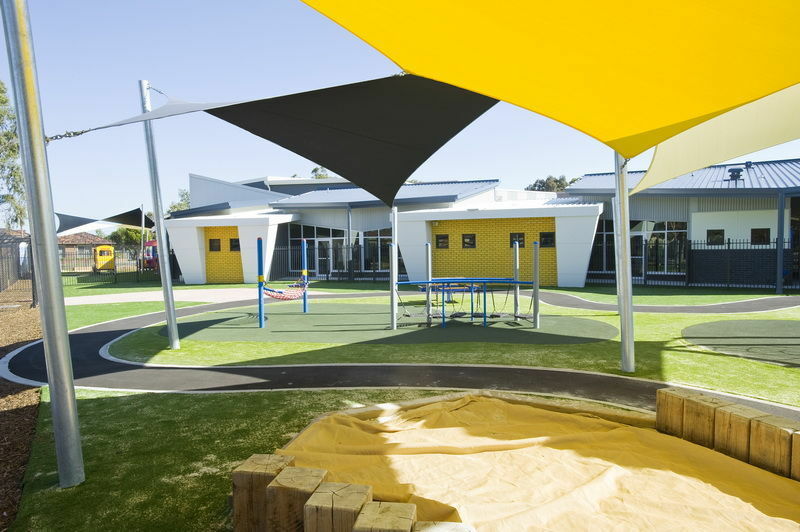 Outdoor areas are divided into discrete, age appropriate areas to allow students to develop play skills and build friendships with children of their own age. A range of activities and equipment are available fro students including swing sets, sandpits, bike riding, shaded seating, climbing, frames and grassed game playing areas.